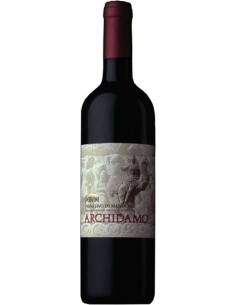 Cusumano with the line dedicated to the wines of his territory, is able to express the best of Sicily and its nuances. 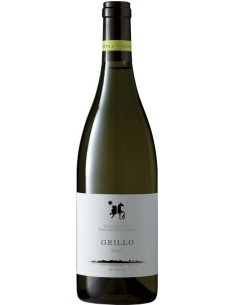 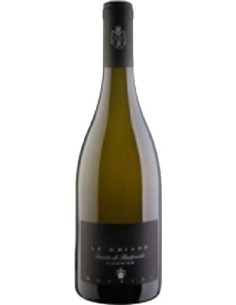 The Sicilian White IGT Angimbé, is born from a careful assembly of Insolia and Chardonnay. 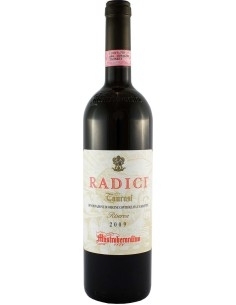 In the glass stands out for fruit and elegance.